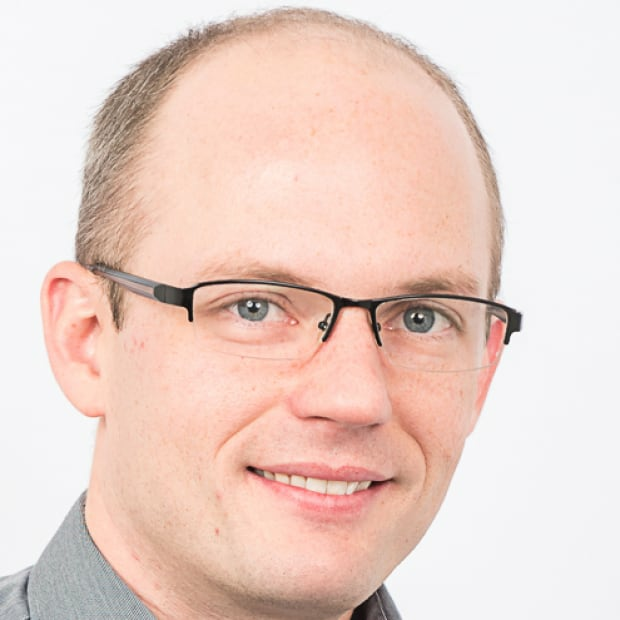 Trevor Tombe is a University of Calgary economist and a member of the Alberta Market Access Task force, which provides advice to government for promoting market access for the province’s oil and gas. This story was originally posted April 9, 2018. What brought down a government 60 years ago might save one (or two) today. 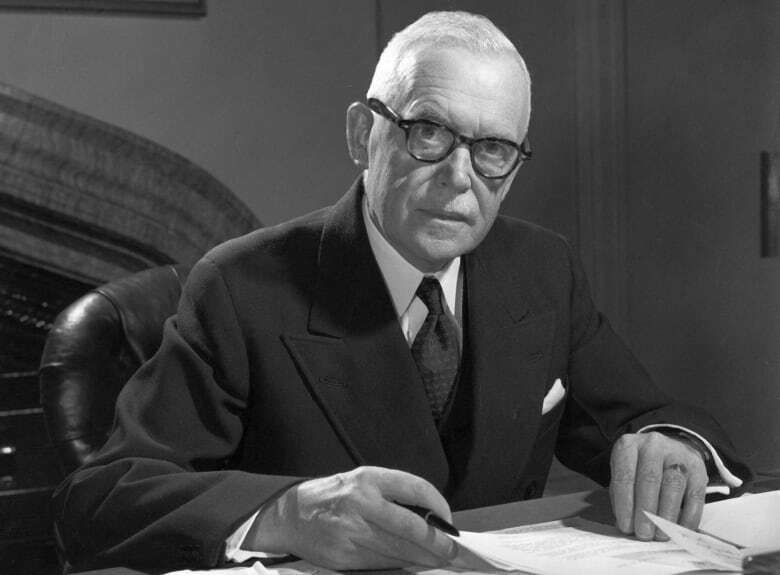 In 1956, Canada's Liberal government under Prime Minister Louis St. Laurent provided loans and public support to the TransCanada pipeline project that would ship Alberta gas eastward. 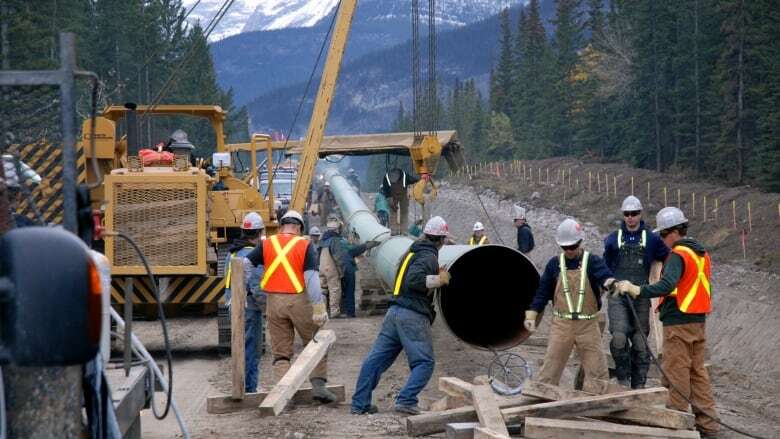 The resulting Pipeline Debate was one of the most intense political events in Canadian history. The Conservatives under John Diefenbaker were strongly opposed, as were the CCF. They fought vigorously in Parliament, but the majority Liberals pushed it through. This debate helped define the 1957 election — but not in the Liberals' favour. Canada got a pipeline, but lost a government. Today, Kinder Morgan's Trans Mountain expansion is similarly heated and the fate of two governments (Canada's and Alberta's) hangs in the balance. Government financial assistance is again a real possibility. And for good reason. Kinder Morgan faces unique regulatory and institutional risks that only government can address. Properly designed, government financial support is best viewed not as a subsidy, or as partial nationalization, but as providing insurance for government-created risks imposed on Kinder Morgan. I'll explain. 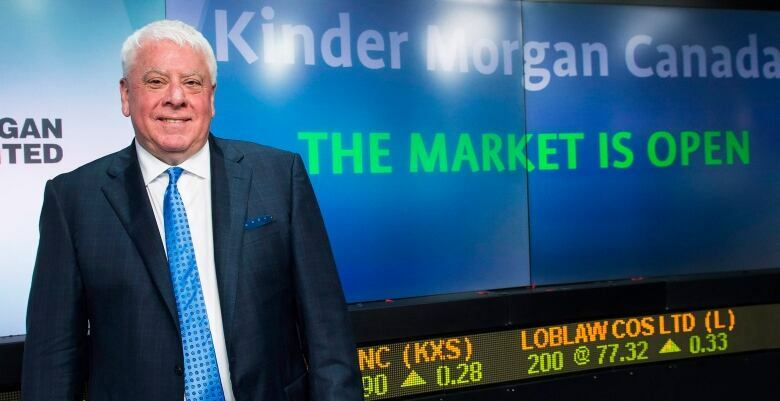 On Sunday, Kinder Morgan announced they are "suspending all non-essential activities and related spending on the Trans Mountain Expansion Project." They have already spent $1.1 billion on the project, and worry about spending any more. The response by governments, provincial and federal, was swift and clear. "If we have to, Alberta is prepared to do whatever it takes to get this pipeline built — including taking a public position in the pipeline. Put another way, Alberta is prepared to be an investor in the pipeline," said Alberta Premier Rachel Notley. "This pipeline will be built," she added. While it may appear a drastic step — and, of course, it is — there are strong justifications. Uncertainty creates risk, and risk increases costs. It seems Kinder Morgan has had enough. While it's true all businesses face uncertainty, and uncertainty alone doesn't justify government support, the risks faced by Kinder Morgan are unique. First, there are delays (or credible threats of delays) by B.C. 's government under Premier John Horgan, who promised to use "every tool in the toolbox" to stop the pipeline. Despite being a fully approved federal project, there remains reasonable uncertainty around whether Premier Horgan's efforts will succeed or not. This is a kind of government-created risk that the federal government — as the ultimate authority here — can insure Kinder Morgan against. There's nothing in the B.C. Premier's toolbox that the federal government can't overcome, and therefore little risk to the feds. Second, while Canada's prime minister regularly stresses the Trans Mountain expansion is "in the national interest" and "will be built," this does not resolve the uncertainty. Neither Kinder Morgan nor any sensible investor in a project like this should take such statements on faith. No matter how sincere a prime minister, political winds can change and with it a government's decision. This is another kind of risk that, again, government can insure against. Direct subsidies to Bombardier or the auto sector, in contrast, serve mainly to shift economic activity from one location or another. Providing insurance to Kinder Morgan to protect against unique government-created political and regulatory risks is very different. 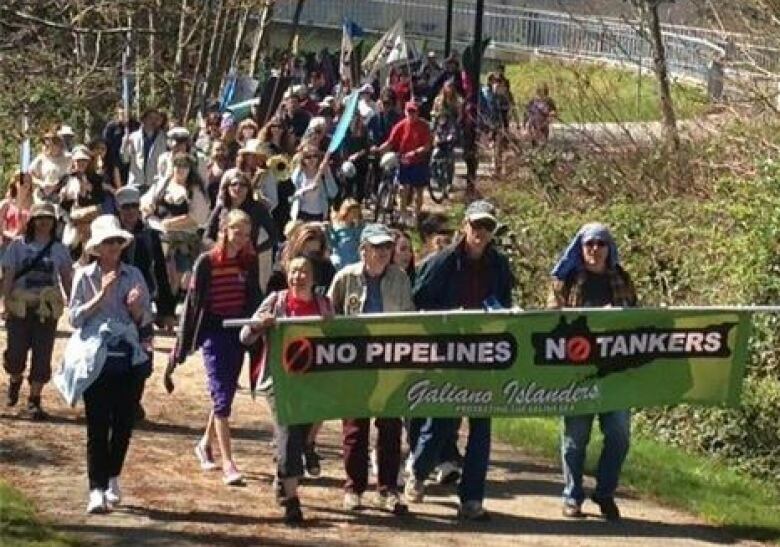 The expanded pipeline benefits more than Kinder Morgan. Congested pipeline infrastructure means higher-cost rail is increasingly used to ship Alberta oil. This lowers the price Alberta producers receive, as they must cover the higher transportation costs. Even firms not shipping on Trans Mountain are affected. And governments lose valuable tax and royalty revenues that fund public services. This alone may justify Alberta's support, even without the federal government. For perspective, the Alberta government estimates insufficient market access may cost the province $1.8 billion per year in forgone royalties between 2018 and 2023. Nationally, the credibility of Canada's regulatory bodies are also at stake. Some pipeline opponents do not trust decisions are full and fair, and the federal government is moving to reform the system to address these concerns, but is fully confident in the Trans Mountain decision. Meanwhile, others do not trust that project approvals are worth the paper they are printed on. A clear government commitment that "yes means yes" has implications beyond this single pipeline project, and putting dollars on the line makes this commitment credible. But, as always, design matters. Support doesn't mean subsidize. Insuring Kinder Morgan against risks under the government's control need not cost taxpayers. A loan that is repaid when the pipeline is complete carries little risk to taxpayers if the government is serious in seeing the pipeline through. But there are many other potential ways to structure such support, from loans or equity stakes to explicit contractual commitments that would mirror an insurance program. The risk is that providing support can potentially dampen Kinder Morgan's incentive to complete the project in a timely fashion. If government picks up the tab for any and all delays, then those caused by Kinder Morgan itself (either in construction, or in how they handle their regulatory obligations), are less costly to the firm and therefore more likely to occur. So any support must be structured carefully, and smartly, so government absorbs political risks without removing Kinder Morgan's skin from the game or awarding it unnecessary windfalls. Providing well-structured support to the pipeline carries manageable risks, but also real rewards. It credibly signals government's commitment to the project, mitigates the risks to Kinder Morgan that politics may impose, and enjoys cross-party support both federally and provincially. It may just be what's needed. In 1956, supporting a pipeline brought down a government. Today, not supporting one risks the same.